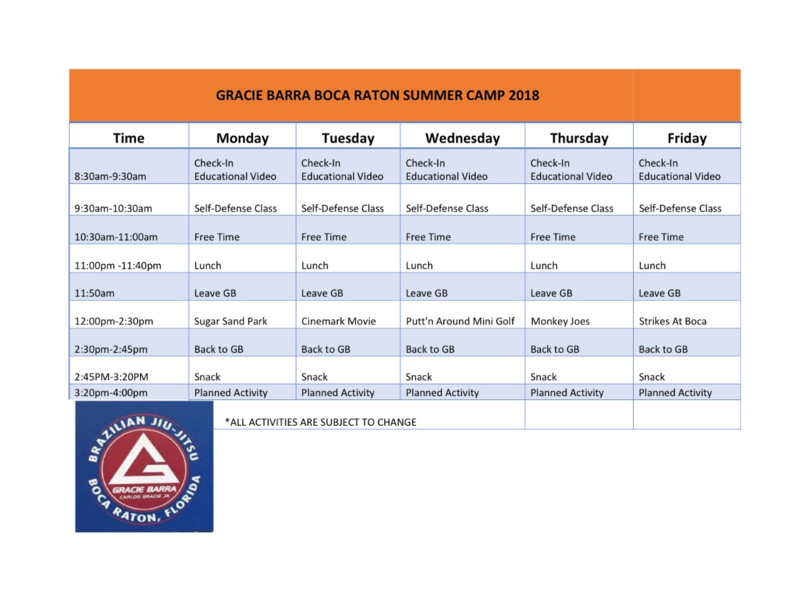 GB Boca Raton Summer Camp registration is open! Members and non-members ages 4+ welcome. No experience necessary. Space is limited to 24 campers so ACT FAST. 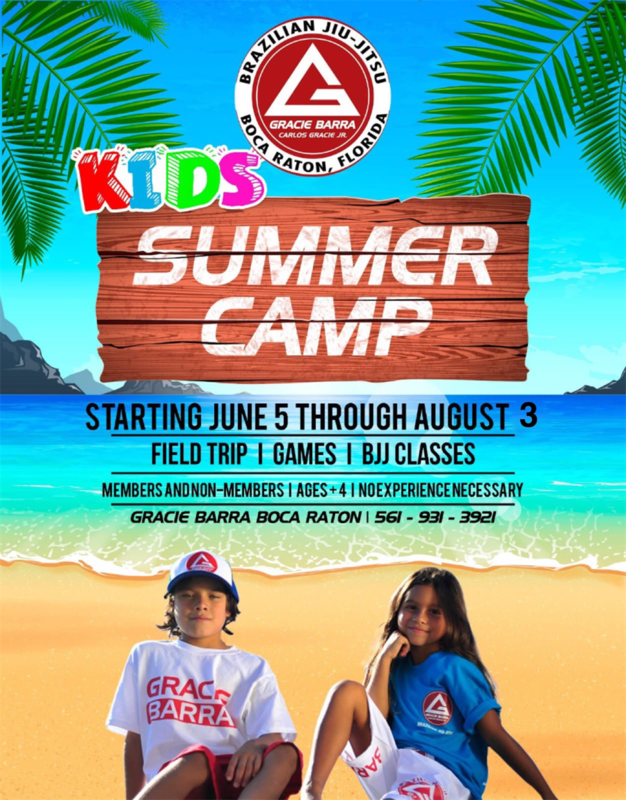 To register for this camp fill out our form or call 561-931-3921 for more information. Need More Information About Our Upcoming Event?